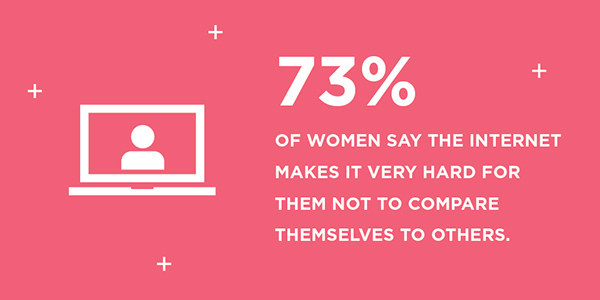 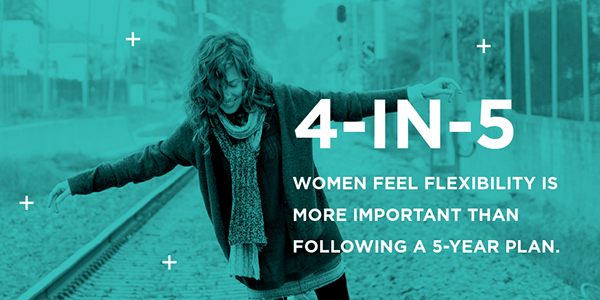 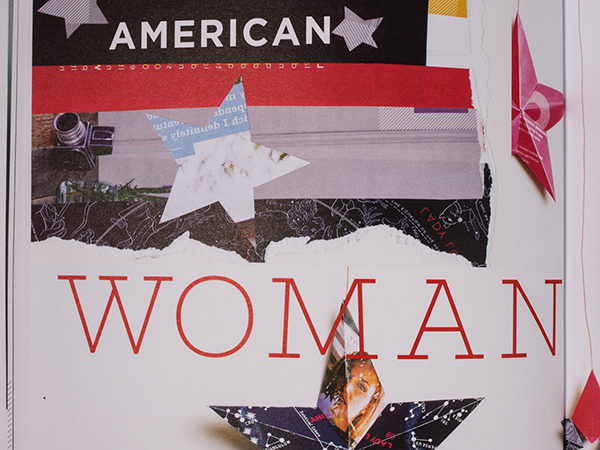 NBCUniversal's The Curve Report: American Woman. 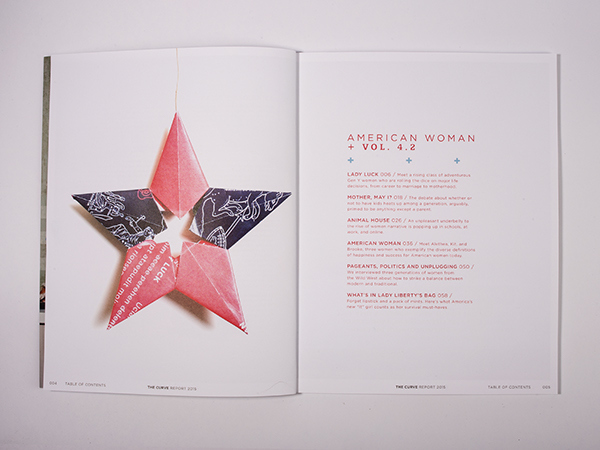 This edition of the book is filled with trends and insights based on the American woman. 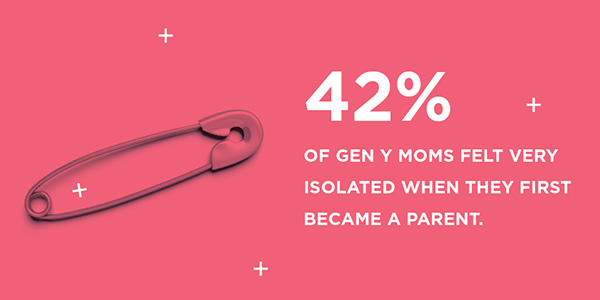 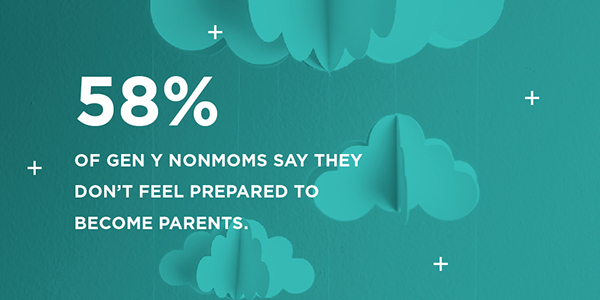 Information graphic explaining the concerns Gen Y Women have pertaining to motherhood. 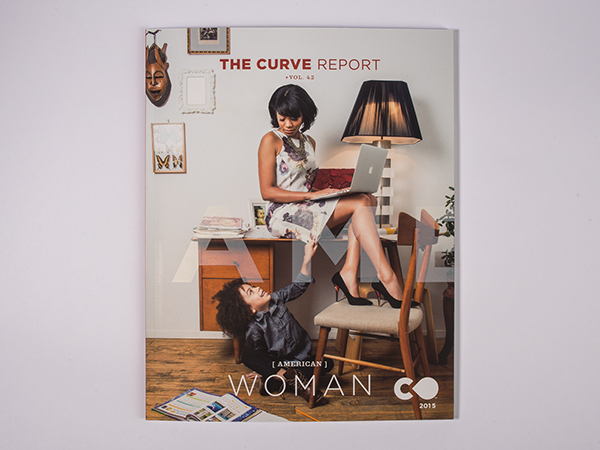 The Curve Report: American Woman is part of a series of trend and insight books by NBCUniversal. 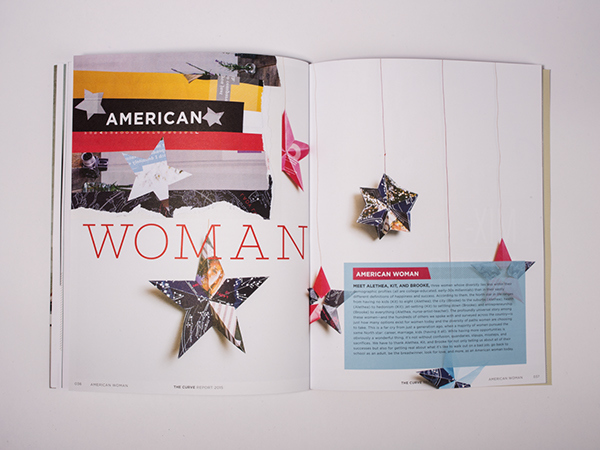 I not only had the opportunity to design some spreads in this edition, but be involved in the photo shoots, and design infographic tidbits for the site, www.thecurvereport.com .